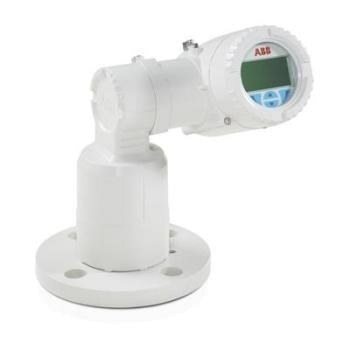 The LLT100 from ABB is a high performance laser transmitter that can accurately measure the level, distance, and position across short and long ranges. 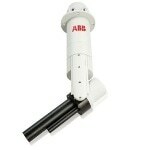 It is specifically built for industrial applications and harsh environments. By packaging laser ranging technology with the necessary attributes that are vital for industrial applications, the company takes laser level transmitters to the next level of non-contact measurements. The LLT100 offers constant, non-contact level measurement abilities for process automation and inventory management in several industries dealing with solids or liquids, including clear liquids.